A legendary estate, restored for luxurious living. 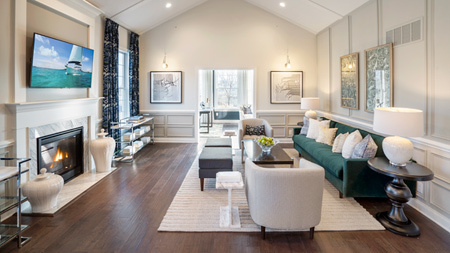 By restoring this once-grand estate, Toll Brothers is building a luxurious yet secluded master-planned community located in Newtown Square, Pennsylvania. 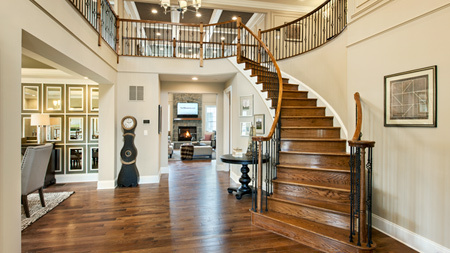 Our collections of single and carriage-style homes are designed with classic Main Line architecture and the finest quality construction that only Toll Brothers can offer. Your new home at Liseter will be surrounded by acres of picturesque open spaces, a neighboring 50-acre nature preserve and luxurious amenities. If you value historic preservation, visit us at Liseter and see how we’ve blended the best of the original Liseter Farm with state-of-the-art amenities to give your family a truly unique lifestyle. Be part of the next chapter of Liseter.